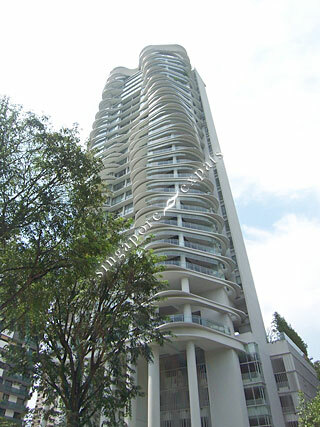 FERRELL RESIDENCES is located at 327 BUKIT TIMAH ROAD in district 10 (Bukit Timah, Grange, Holland) of Singapore. FERRELL RESIDENCES is a Freehold Condo development consisting of 34 units. FERRELL RESIDENCES is completed / TOP in 2013 (estimated), developed by PREMIUM LAND PTE LTD.
Educational institutions like CHINESE INTERNATIONAL SCHOOL, SAN YU ADVENTIST SCHOOL, ST JOSEPH INSTITUTIONAL INTERNATIONAL, ANGLO-CHINESE SCHOOL (PRIMARY), SINGAPORE CHINESE GIRLS' PRIMARY SCHOOL and ANGLO-CHINESE SCHOOL (JUNIOR) are near to FERRELL RESIDENCES. FERRELL RESIDENCES is accessible via nearby STEVENS, NEWTON and NOVENA MRT Stations.